10 ways to get better service during the holidays — Toister Performance Solutions, Inc. 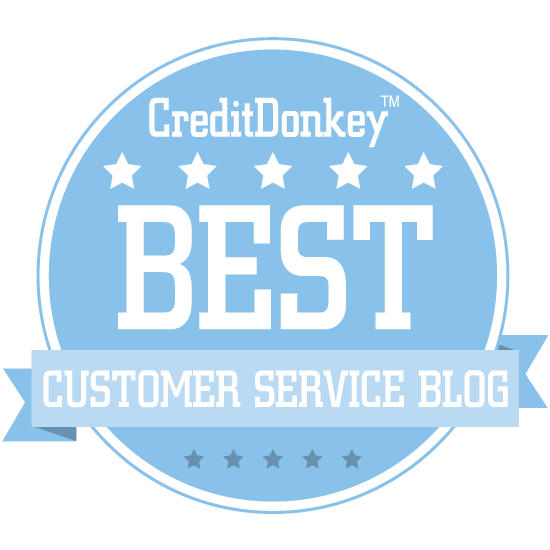 It's time again to share my annual list of ways you, the beleagured holiday shopper, can get better customer service this holiday season. Why should you be miserable while wading through crowds at the mall, firing off emails to track your online order, or waiting on hold for 20 minutes? These are the happy holidays, right?! I'm pretty sure the following aren't the only good ideas in the universe, so please leave a comment with your own suggestions for getting outstanding service. Idea #1: Make the first move. Go out of your way to greet the people who serve you. Yeah, they are supposed to come to you since you are the customer, but why waste time being upset if they don't? You are more likely to get cheerful service if you initiate cheerful contact. Idea #2: Use names. Calling someone by name is a great way to establish a personal connection. Service providers are more likely to give a little extra effort if they feel a bit of rapport. Idea #3: Give positive feedback. If you've never worked retail during the holiday season, let me sum it up for you. Long hours, low pay, and pushy people. Ode to joy. Say "thank you" or compliment someone serving you and watch them get magically re-energized. Idea #4: Plan ahead. We feel stress when we are pressed for time and stressful people tend to be difficult to serve. Give yourself a little extra time and you'll be less likely to get upset at the slightest service transgression. Idea #5: Don't follow the crowd. Do your shopping on weekdays or in the morning when the crowds are smaller. Fewer shoppers generally equals more attentive service. Idea #6: Enlist their help. The people who work there know all the secrets, so tell them what you are looking for and ask for their suggestions. People love to be experts, so you are likely to get a little extra help if you ask for their opinion. Idea #7: Don't be THAT person. The teenager working their first job at Toys R Us DID NOT ruin your Christmas because the store was out of stock of that toy little Johnny just had to have. When I worked retail (in stores and in a call center) during the holidays, it was only human nature to try a little less when the Grinch or Mrs. Scrooge started screaming and fist pounding. If you need help, ask for it calmly and politely. And, if they don't have what you want, ask for options (see #6). Idea #8: Focus on the solution you want. Problems can and do occur, but it's always best to focus on solutions. Getting upset or playing the blame game will make it less likely for your service provider to go above and beyond to help you out. Instead, propose a clear and reasonable solution. Idea #10: Be merry! It's the holiday season, so be happy damn it! Spread some holiday cheer yourself and you'll like find others will return it. So, what are your ideas for getting terrific service? Please leave your comments!